The image should be 360 pixels X 360 pixels. Add New Testimonials using this submit form. Add new testimonials for Star Print Brokers book printing and book design services. We thank our clients for valuing Star Print Brokers. You too can add your testimonial using the form below. Please add a photo too. We can also pull an image of your cover, and add it to your listing. Just let us know! Please take a few moments to let others know how much you enjoyed working with us, and the quality of the finished book or services. We really appreciate it. Thank You! Tell us, and others, about your experience. Please let others know about the high-quality of the books we printed or you. Are there any special features or embellishments we added? 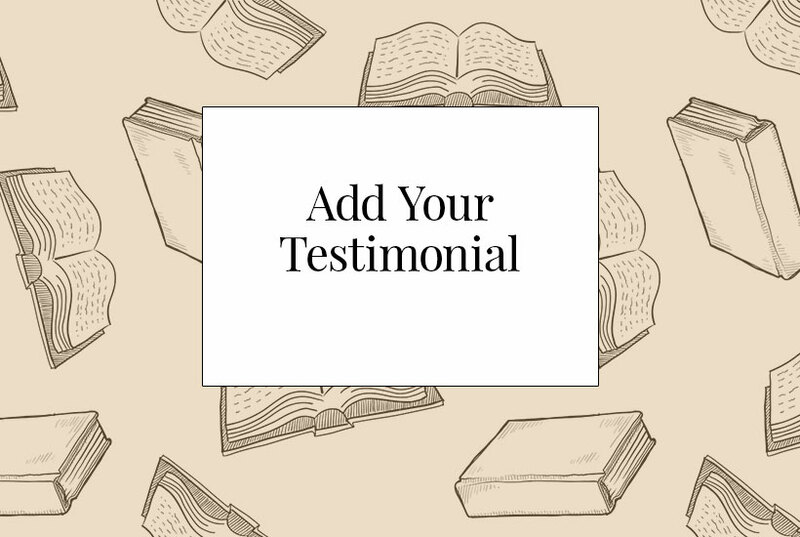 Please feel free to describe your book’s specifications in detail, and add it to new testimonials. Not only are clients promoting us, but they are also promoting their books, or themselves as authors. Add your book’s link and website links. Link back to Star Print Brokers on your website. This provides us both with stronger SEO (Search Engine Optimization), as we are sharing backlinks. We’ve been working with clients since 1999. Star Print Brokers is based in Bellevue, Washington. However, work with clients worldwide. Please take a moment to add your addition to new testimonials for book printing in Asia. We really appreciate it! Thank you very much! Fill in the form and attach an image … Easy!